What are Subcontractor Performance Bonds? Subcontractor performance bonds are project-specific agreements between a subcontractor and a guarantor. The guarantor will arrange for the completion of a subcontract even if the subcontractor is unable to do so, such as running into financial or staffing issues. A subcontractor performance bond is not the same as a subcontractor payment bond because it is not designed to protect those who are paid by the subcontractor. For instance, if a subcontractor fails to pay their suppliers or employees, then the guarantor of the subcontractor performance bond will not be responsible for paying those wages or invoice. This is different from a subcontractor payment bond, an entirely different agreement which guarantees that the surety can pay for the labour and materials used by the contractor for the project. This means that a subcontractor payment bond is designed not to protect the general contractor, but the subcontractors and suppliers that are cooperating with the general contractor. By requiring a subcontractor payment bonds, the general contractor can still benefit indirectly by ensuring that subcontractors are able to finish the work regardless of their situation and it shifts some of the responsibility of the project to themselves. However, a subcontractor performance bond puts more of the responsibility on the subcontractor’s shoulders and is often the desired choice for general contractors to ensure that a project is completed without incurring any additional costs. Why Consider Subtractor Performance Bonds? All business relationships involve a certain degree of risk especially if you have never worked in a partnership before. There are several risks that you should be concerned about and unless you’ve established a long-lasting relationship with those businesses, it’s far safer to ensure subcontractor bonding despite it costing more in your initial investment to start your construction project. 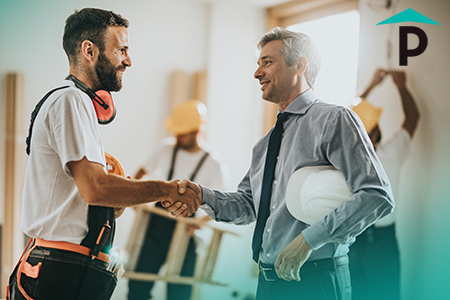 Even if you have a well-developed relationship with contractors, it’s never a bad idea to ensure they are bonded for the purpose of financial security. However, there are also other advantages of ensuring that your subcontractors are bonded. For instance, sureties will ensure that each subcontractor is qualified to work on your project. They will perform any pre-qualification checks to ensure that each company you plan to work with is more than qualified to be a part of your project, and they’ll also assess any documentation and terms and conditions to ensure they choose a subcontractor that is reliable. 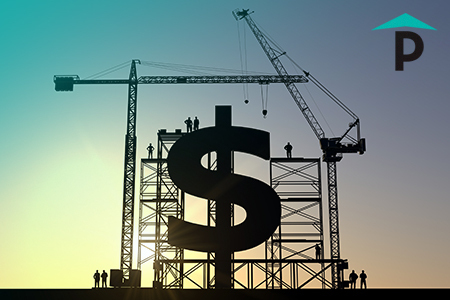 By seeking out companies that are unlikely to face any sort of financial issue during the project, you drastically increase the chances of having a successful construction project. 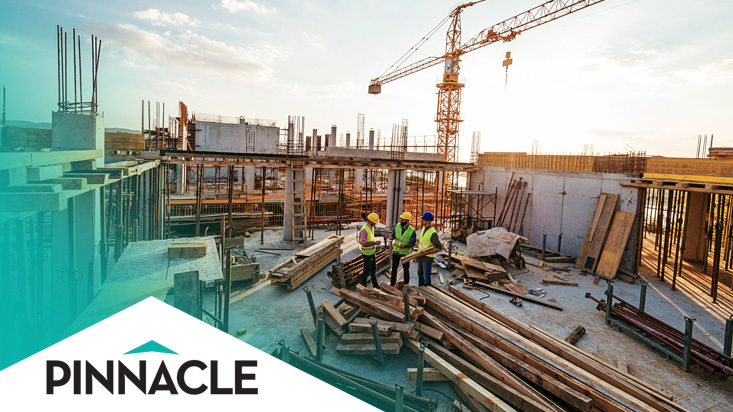 Regardless if your construction project is public or private, it’s vital that you ensure that your contractors are bonded especially if it’s a large project that involves dozens of subcontractors, each from different companies that utilise different skill sets. Even if just one component of your project fails, it can spell disaster for your construction team and could potentially set you back several weeks of progress finding a replacement contractor and it could cost you financially. By using subtractor performance bonds, you can ensure that contractors working for you can fill their contractual obligations and will see your project to the end or fully compensate you so that there is minimal risk. Subtractor performance bonds aren’t without their considerations, so it’s vital that you consider the potential disadvantages. For instance, subtractor performance bonds can be fairly expensive and often difficult to obtain because of the strict quality control that guarantors demand before working with subcontractors. As a result, the number of subcontractors that are available to you and can be bonded is very limited and you will receive fewer competitive bids. This will often result in higher costs, but this isn’t without its benefits. Because of the higher quality of subcontractors, you’ll find that you don’t need to worry so much about the quality of the work because each subcontractor is vetted thoroughly before being allowed to place a bid on your project. Another consideration is the length of time it will take for your surety to prequalify every prospective candidate. Although the wait is justified to ensure that your subcontractors have a high chance of successfully completing your project with minimal interruptions and chance of failure, it’s still important to include this added time into your considerations before you decide to bond your subcontractors with a subtractor performance bond. Subtractor performance bonds are well worth your time, but it’s vital that you understand how they work in order to take advantage of them. Simply investing in a subtractor performance bond without understanding how it benefits you and also how it could cause issues down the road is a bad idea and you may end up with a construction project that’s overly expensive or doomed to fail. Subtractor performance bonds are a useful financial product that will assist any large construction project that involves a wide variety of different subcontracts that all specialize in their respective fields. 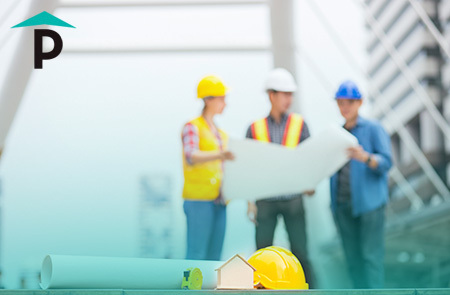 However, there are always considerations to keep in mind such as the potentially limited pool of prospects that will bid for your project and the increased cost of ensuring that your project will be eventually completed should your subcontractors be plagued with slow developments and potential failures. For more information, don’t hesitate to contact us at Pinnacle to learn more about subcontractor performance bonds. Alternatively, you can request a free quote from us with our fast approval process. By contacting us, you’ll be put through to an expert that understands subdivision bonds from the inside out and are more than qualified to offer their assistance. Check out Pinnacle Surety on Social Media. We know it isn’t easy keeping up with industry trends and information—that’s why we’re here to help! In our effort to support our partner and client initiatives, Pinnacle’s official Social Media channels are now up and running to provide company news, articles, blog updates, insider tips and thoughtful discussion! We hope you’ll join us by giving Pinnacle a Follow on our Facebook and Twitter accounts and chiming in on the conversation! Have any questions, comments or concerns? Send us a PM on Facebook or give us Tweet at @PinnacleSurety.